Jaco house in a gated community, with low HOA fees and just 2 blocks away from the beach and in downtown. The home has three bedrooms, one bathroom, a spacious living and kitchen area, a backyard and a three car parking space at the front yard. 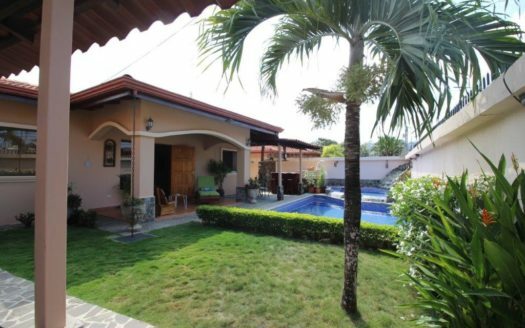 Jaco House Walking Distance to the Beach in Great Downtown Location. 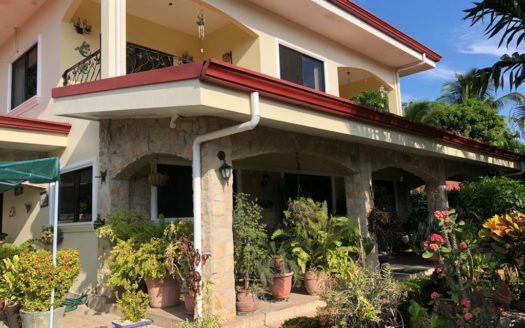 The property offers solid construction and in good condition. This is an excellent opportunity to own a house in a safe residential community that is pet friendly and has nice common areas. For more information on this or any other real estate need , please contact me today.